The 2018 midterm elections went well for Native Americans in Congress when the first Native American women were elected to the House of Representatives. 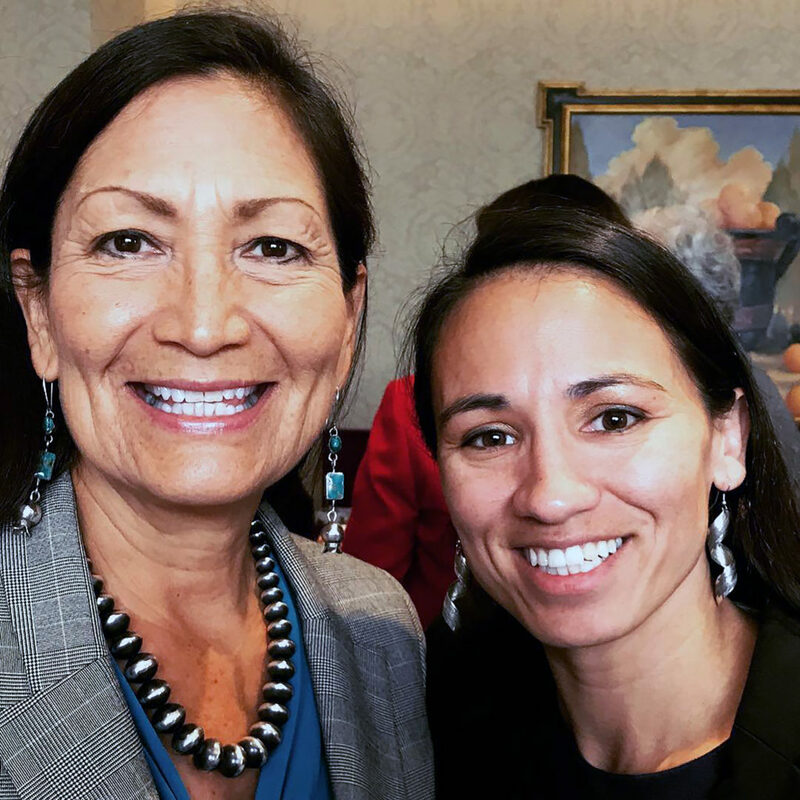 Rep. Sharice Davids, Ho-Chunk Nation, (D-Kansas) and Rep. Deb Haaland, Laguna Pueblo, (D-New Mexico) took their places in history Jan. 3. Since becoming a member of Congress, Davids has been seated on the Transportation and Infrastructure Committee, named as Regional Whip by colleagues and co-sponsored a bill to tackle money and corruption in politics. Haaland has been vocal in her opposition to the government shutdown and participated in a Democratic Steering and Policy Committee and House Natural Resources Committee hearing on the shutdown’s effects on Native American tribes and public lands across the country. 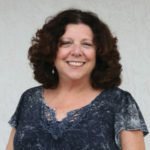 She also serves on the U.S. House Armed Services Committee. Haaland was a speaker at the Indigenous People’s March Jan. 18 in Washington, D.C., and released this statement Jan. 19. “The Indigenous Peoples March is a national platform to raise the issues that negatively impact our communities the most — voter suppression, the border wall, the missing and murdered, human trafficking and lack of resources —just to name a few. For too long Native communities have been left out of the national/global conversation, and our men, women and children suffer because of it. As one of the first Native American women in Congress, I see it as my responsibility to educate my colleagues about the federal government’s trust responsibility and provide a voice to advocate for those who have historically not had a seat at the table to make a long-awaited change,” the statement read. The House of Representatives has two other Native American Congressmen; Rep. Tom Cole, Chickasaw, (R-Oklahoma) and Rep. Markwayne Mullin, Cherokee, (R-Oklahoma). They have served since 2003 and 2013, respectively. As Tribal members and politicians, Tribal Council and Board members are pleased to see more Native Americans in Congress. “I like the idea; we need more representation from the Native American community nationwide,” said Big Cypress Board Rep. Joe Frank. “As incoming freshmen, there will be a learning curve. But if they keep pushing, they can have a good impact. Rep. Wareham believes Native Americans are the forgotten people and are seen only through a historical viewpoint.